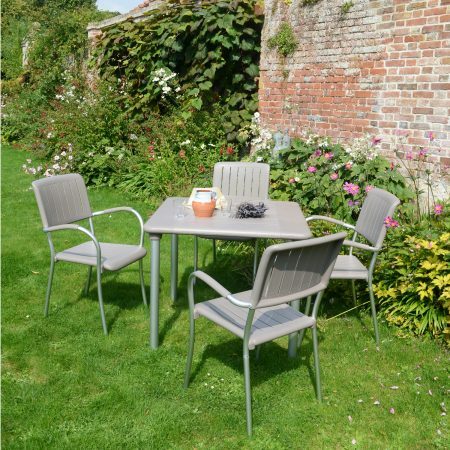 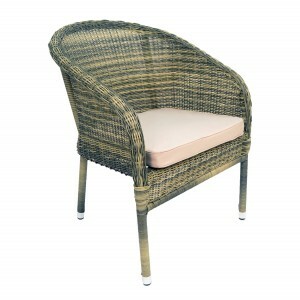 The comfortable Arundel stacking chair is supplied with a beige cushion. 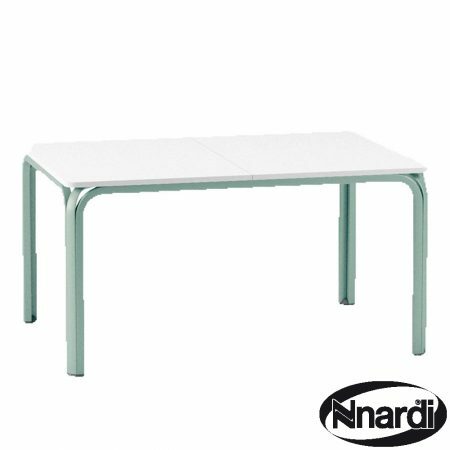 Offering a traditional look the stacking Arundel chair (pack of 2) will compliment all of our larger tables. 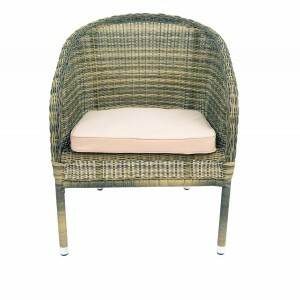 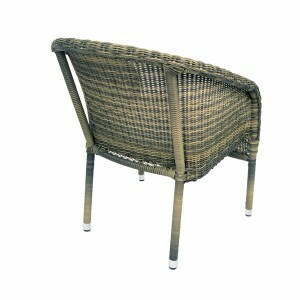 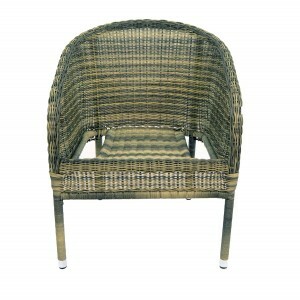 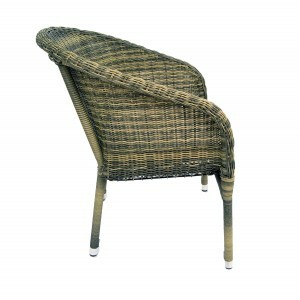 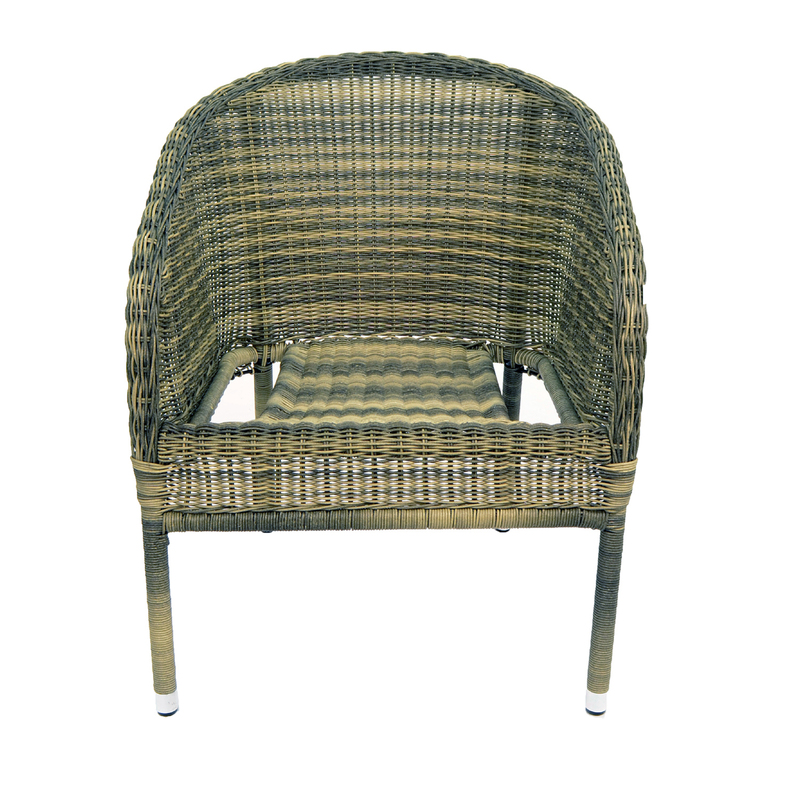 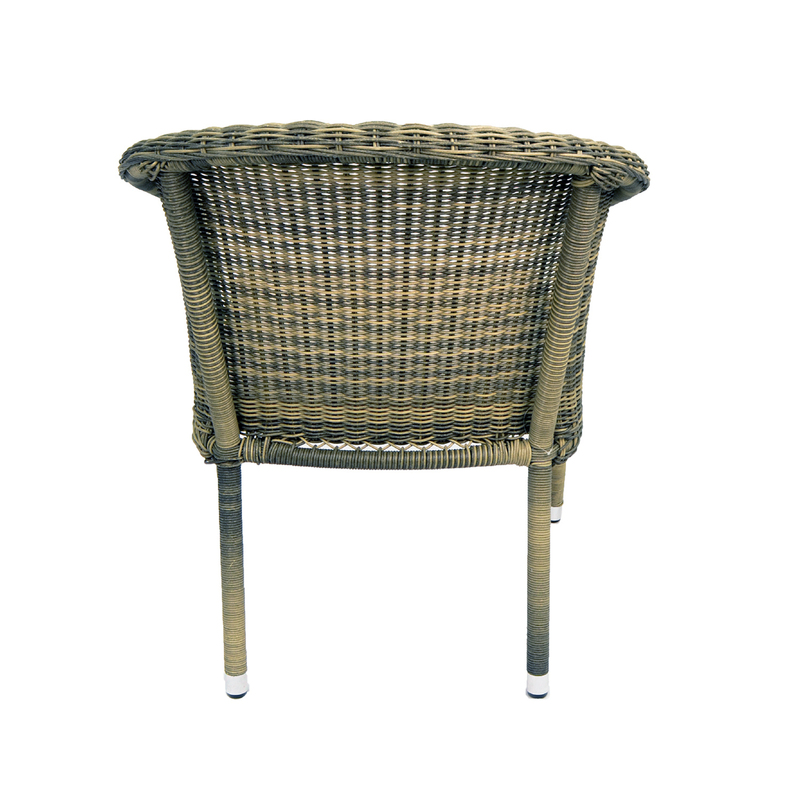 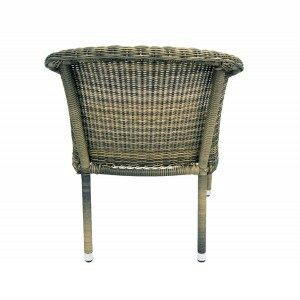 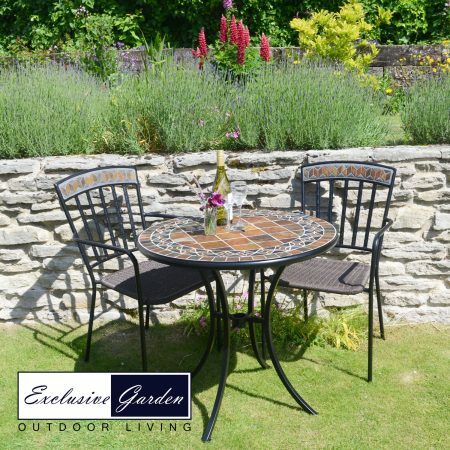 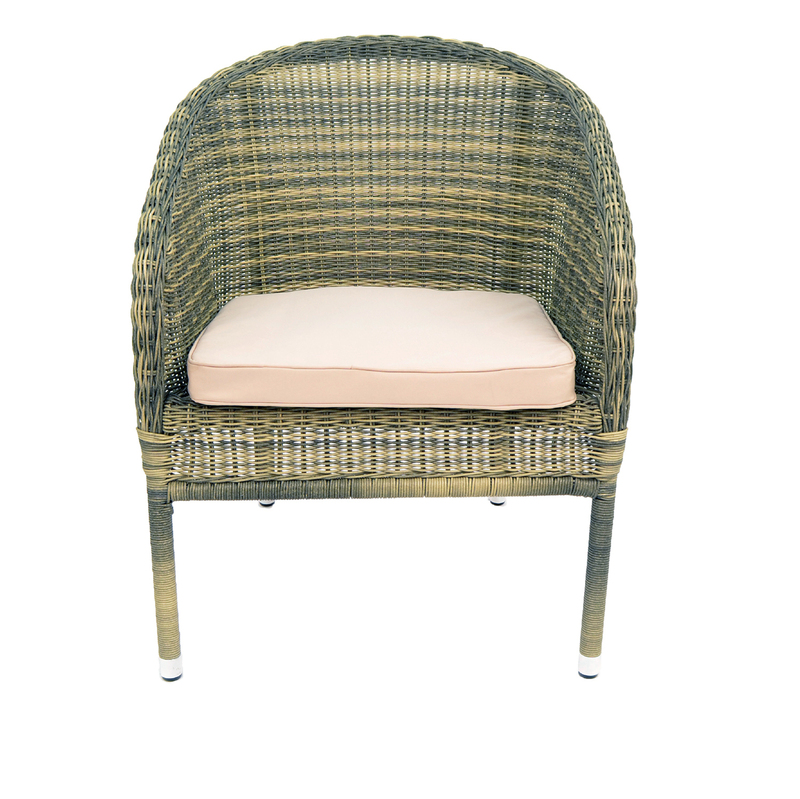 This garden chair comes with the cushion included and this is beige in colour with a zipped cover.